Over the years this Programme has become highly sought after in our surrounding community. Its reputation as an Academic Summer Prep and Review Camp Programme keeps students current with their studies and gives them a peek at what lies ahead in their upcoming grade. 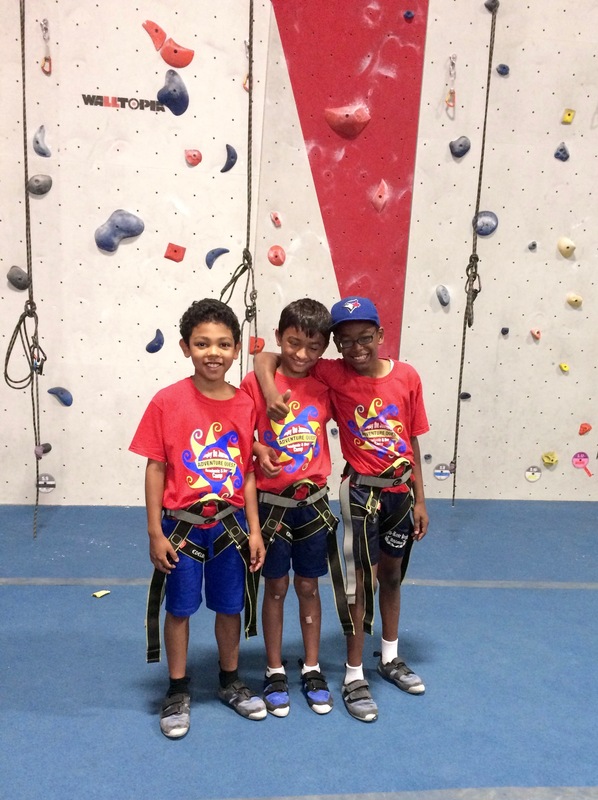 The afternoons consist of various camp activities such as games, crafts, special events and field trips. 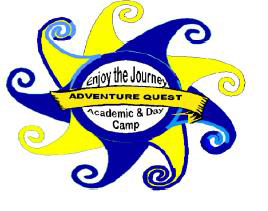 With so many activities, and the added bonus of Preparatory Academics, Adventure Quest Academic Camp is the premiere place to spend the summer months. For more information please visit our Inquire Page, we are based in Mississauga, ON. 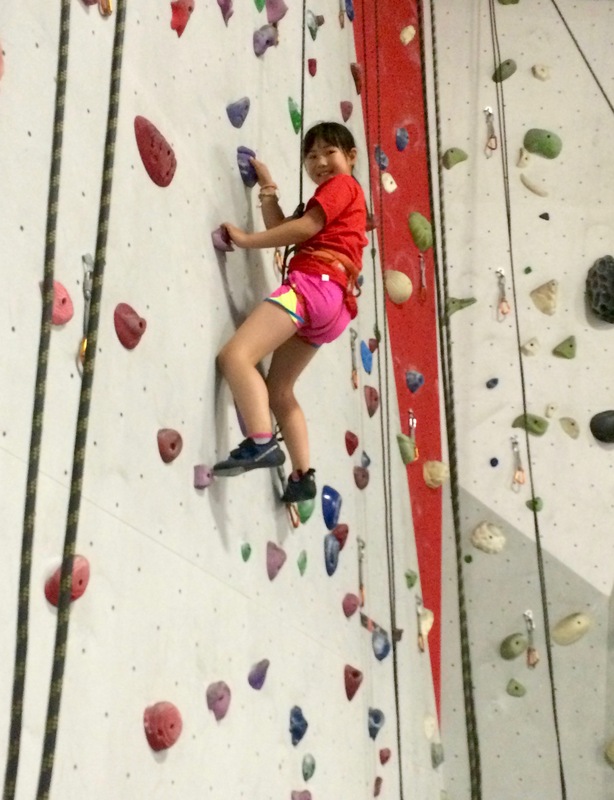 Adventure Quest Summer Camp offers extended summer hours.